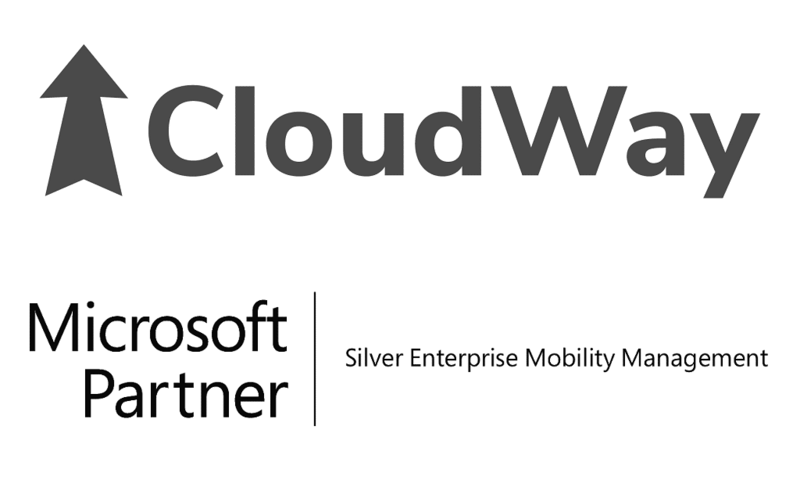 CloudWay proudly announces that we have earned our Microsoft Silver Enterprise Mobility Management Competency. It means that we’ve joined the top 5 percent of Microsoft partners worldwide. This shows that CloudWay has proven skills and experience in this area.